To ensure consistent accuracy of the drive system over the years, an adequate lubrication is needed. Manual lubrication is often unreliable and very costly. 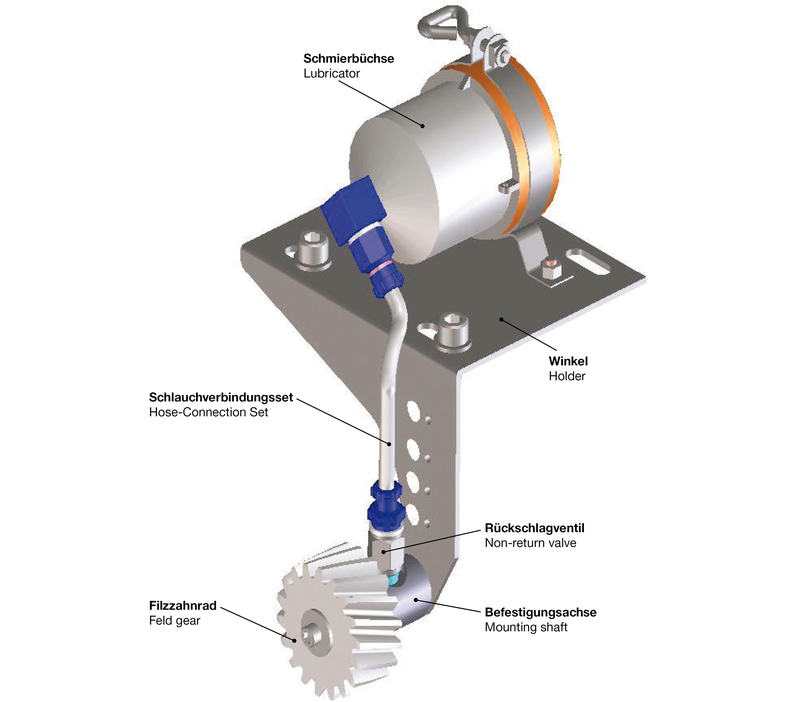 Lubrication system, developed by ATLANTA for rack and pinion drives, is based on the grease gun principle. 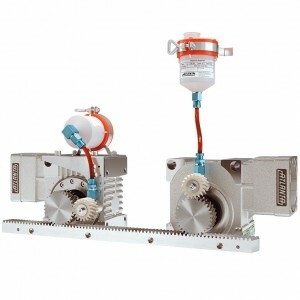 An electronic lubricator transforms the lubricant to a felt gear. The dosage can be adjusted individually by a micro switch. This ensures that a permanent, thin lubricating film is present on the tooth flanks. This will provide a metal-to-metal contact, which pulls the damage of the teeth and thus of the completely rack and pinion drive. 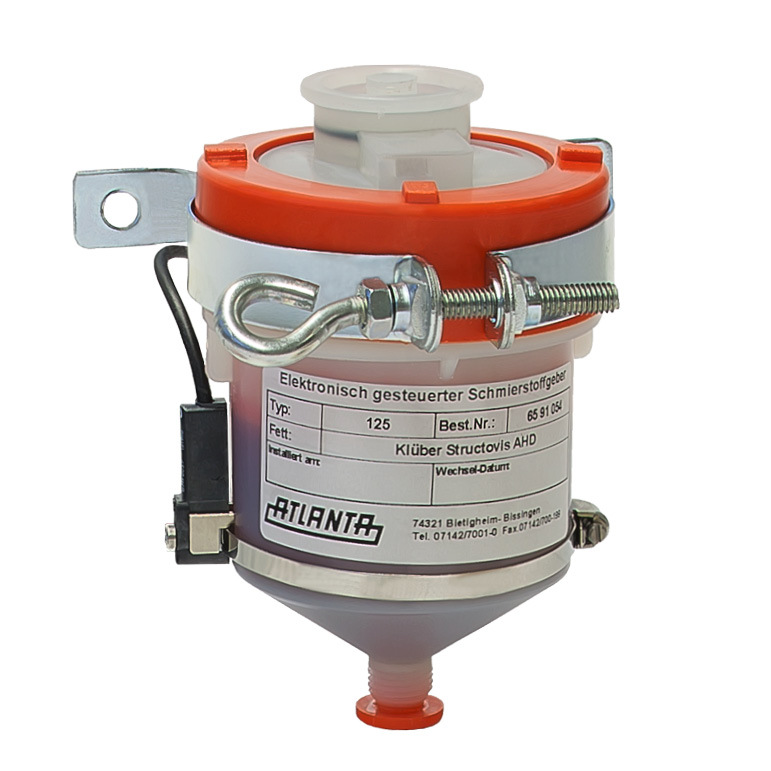 With the ATLANTA lubrication system is a permanent and controlled lubrication of your drive guaranteed. 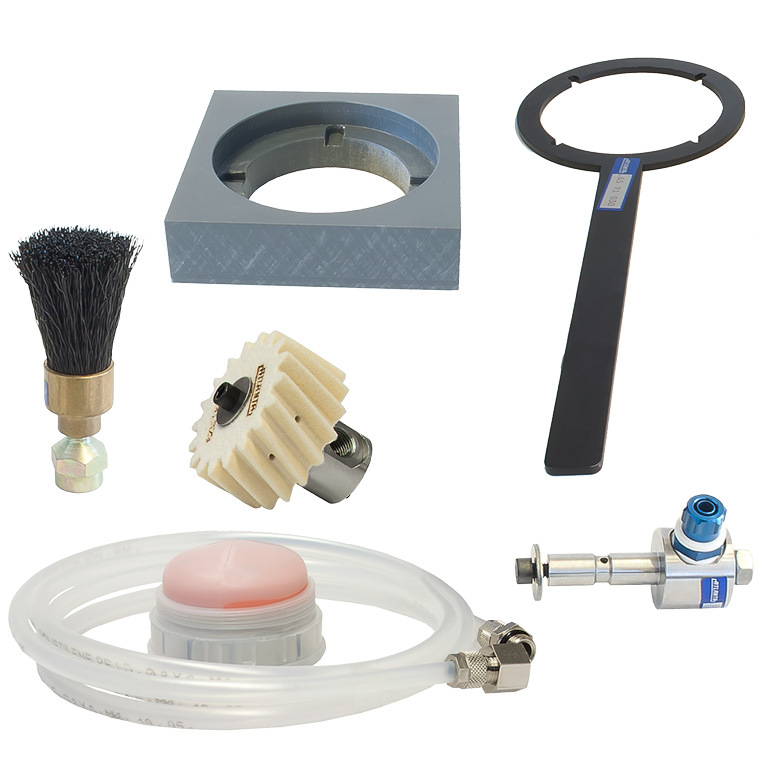 - The grease supply from the lube dispenser to the felt gearwheel runs through a hose which is 600 mm long. - The lube dispenser shall be synchronized with the machine. 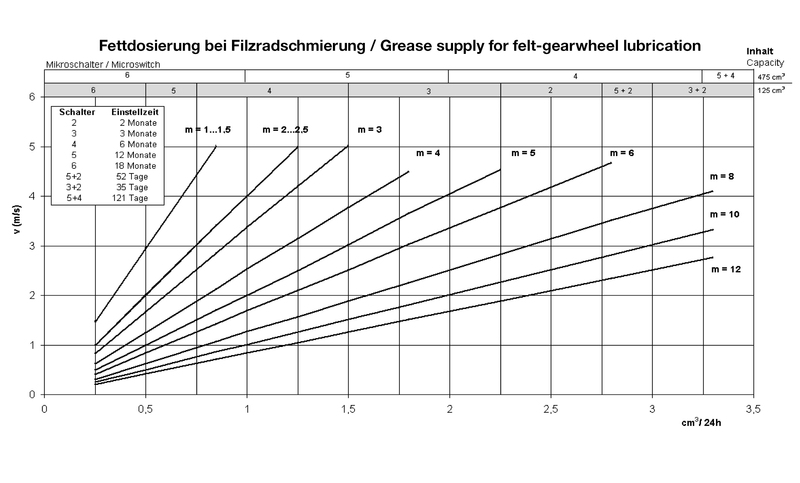 According the chart „setting combinations for lube dispensers“ (see operating instruction for ATLANTA lubrication system BKI 102) the lubricant quantity of 0.7 cm³ will be chosen by DIP switch position no. 4. 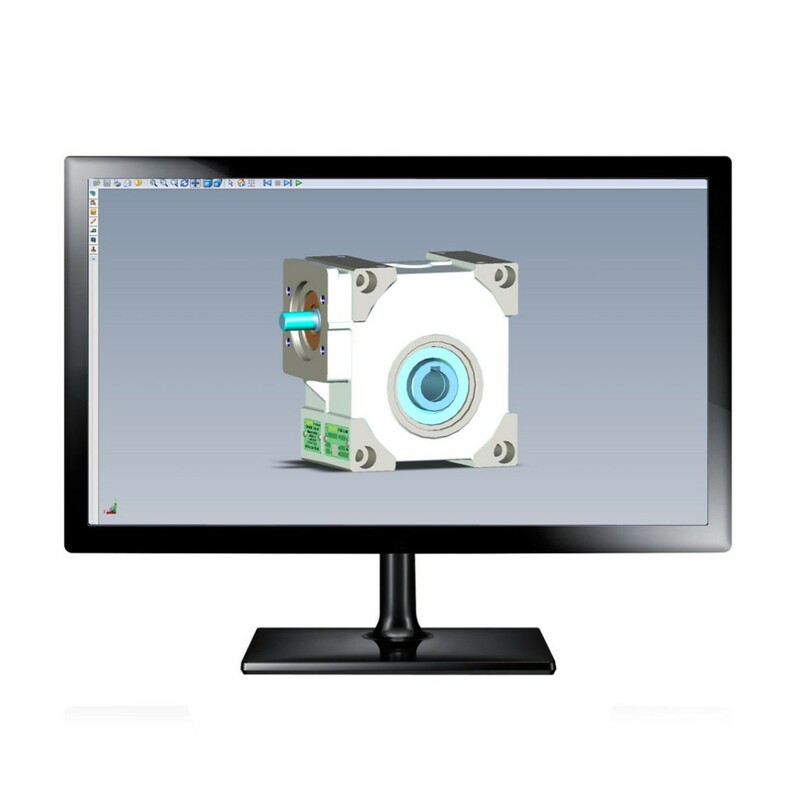 Besides the possibility to operate the lubrication system via an external power supply, by powering a magnetic sensor it is possible to send a message of the end possition (empty condition). 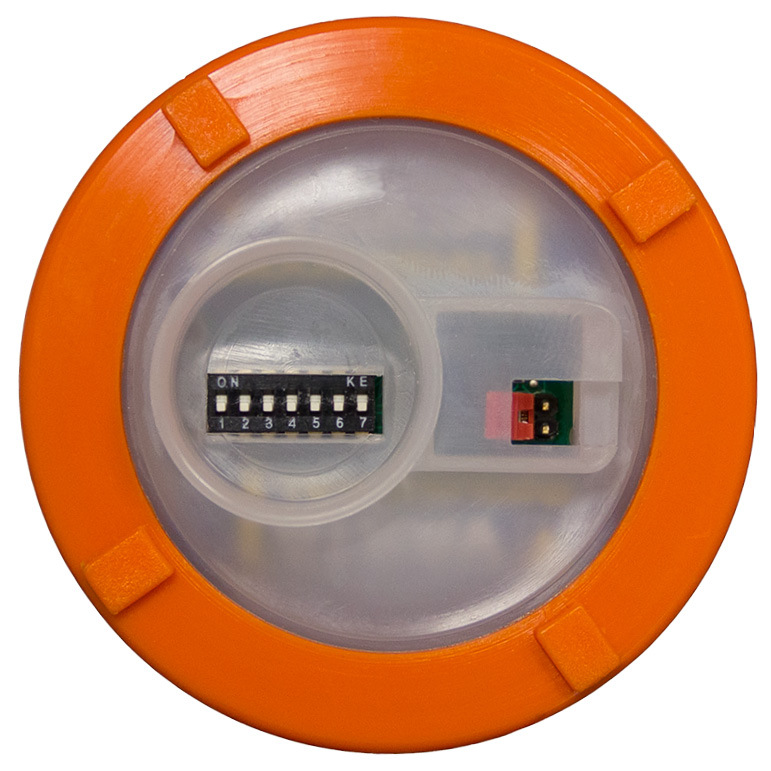 A yellow LED will be sent directly to the sensor or externally to a signal transmitter of your control unit. 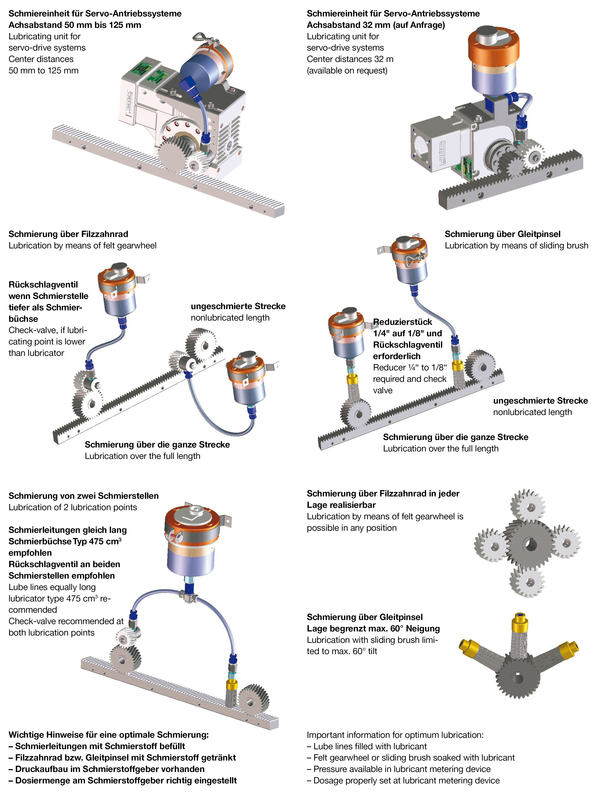 For use with our Servo-Worm Reducers, we have complete automatic lubricator assemblies, which include automatic lubricator, hose connection set, check valve, mounting shaft and felt gear - all mounted to a bracket for easy mounting directly onto the housing of the servo-worm gearbox.